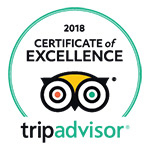 The Meliá Las Antillas has won TripExpert’s 2018 Experts’ Choice Award and Best of Varadero Award. 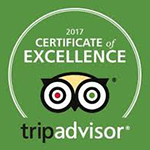 TripExpert selects the world’s best hotels, restaurants and attractions, taking into consideration more than 1 million reviews from 85 travel guides, magazines, newspapers and blogs. 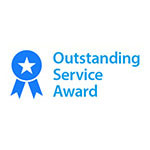 An award given to the hotel with the highest customer rating for service. 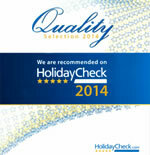 We’re proud to offer our guests quality service. Meliá Las Antillas was one of the five Cuban hotels to receive the Zoover 2014 award, thanks to the positive comments received from its clients. 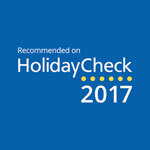 Every year the best accommodation establishments in 60 countries are awarded this accolade from the largest independent travel website in Europe. 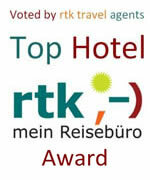 Selected as one of the 100 top hotels working with the German travel agency network RTK (Raiffeisen Tours Kooperation). Criteria such as distribution channels, friendliness of staff, customer focus and quality of the establishments were evaluated when making the selection. Recognition from the Swiss tour operator Kuoni for the hotel's initiatives and practices in relation to more sustainable tourism. 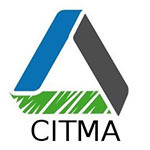 The award is very important as today's clients, with their increasing awareness of environmental issues, also value this aspect when it comes to deciding on their bookings.